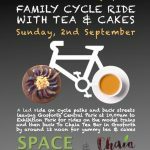 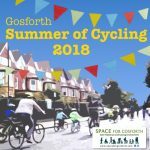 This entry was posted in Children, Cycling on August 13, 2018 by SPACE for Gosforth. 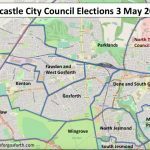 This entry was posted in Children, future, Safety and tagged Council Election 2018 on April 10, 2018 by SPACE for Gosforth. 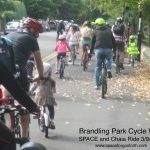 This entry was posted in Accessibility, Children, Cycling, Residents Views, Safety, Walking and tagged Broadway, brunton lane, Brunton Park, cycling, great north road, Greystoke Park, Melton Park, Parklands, pavements, Safe Routes to Schools, safety, The Great Park, walking on January 6, 2018 by SPACE for Gosforth. 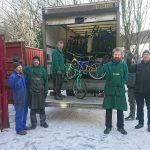 This entry was posted in Children, Cycling, Economy, Surrounding areas and tagged charity, cycling, social justice on January 2, 2018 by SPACE for Gosforth. 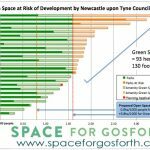 This entry was posted in Children, future, Planning, Surrounding areas and tagged children, council consultation, Green Spaces, Parks, Planning on October 10, 2017 by SPACE for Gosforth. 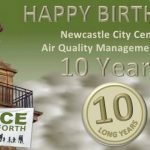 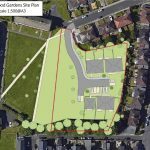 This entry was posted in Children, Planning and tagged Council Policy, East Gosforth, Open Spaces, South Gosforth Green on September 9, 2017 by SPACE for Gosforth. 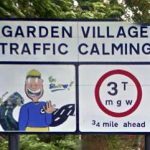 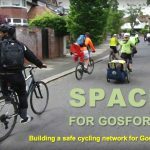 This entry was posted in Children, Cycling, Safety and tagged children, cycling, Safe Routes to Schools on August 11, 2017 by SPACE for Gosforth.